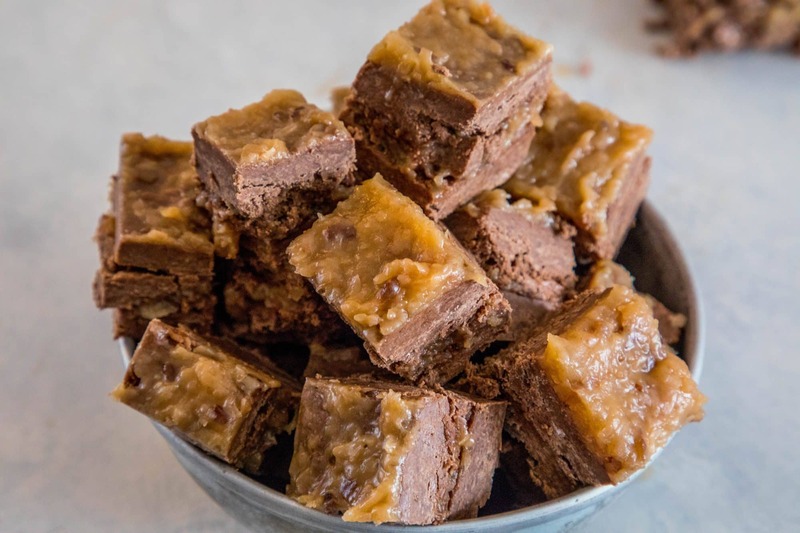 German Chocolate Cake Batter Microwave Fudge – rich, delicious German Chocolate Cake fudge that is ready fast – just mix, microwave, and chill! 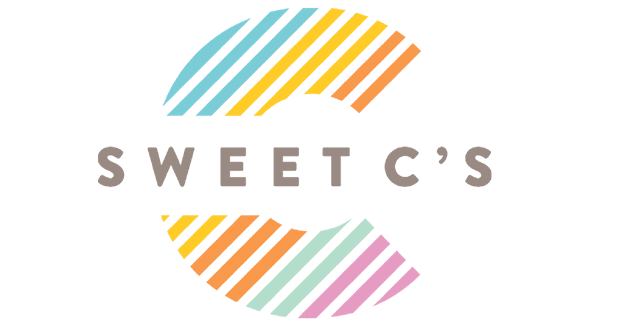 Great Christmas or hostess gift! I love rich, delicious, chocolatey fudge at the holidays. It is so easy, quick, delicious – and makes a great Christmas present. 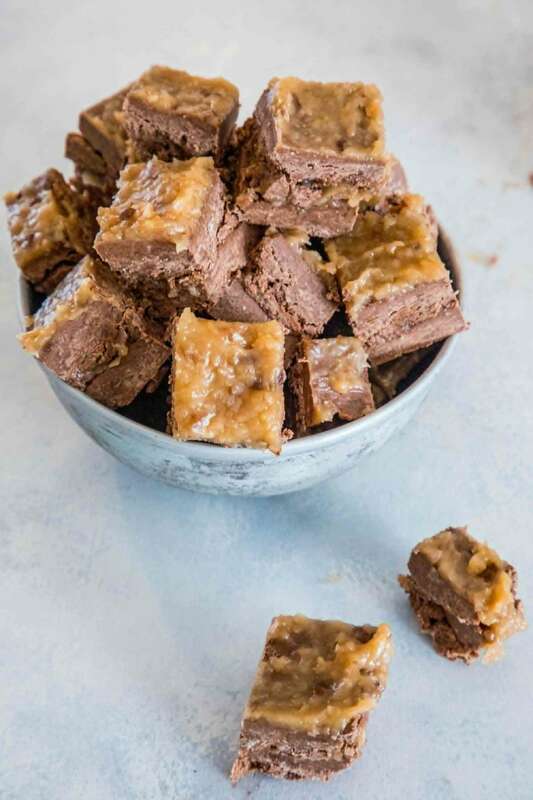 This German Chocolate Cake Batter Fudge is one of my absolute all time favorite fudge recipes because it is so simple and quick – you can make it in one bowl in the microwave in less than 10 minutes cook time! 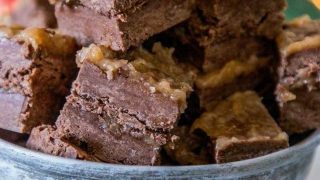 The it just goes to chill and set for a while in the fridge or freezer – and you’re on the way to delicious, coconut and chocolate fudge that you won’t be able to resist! 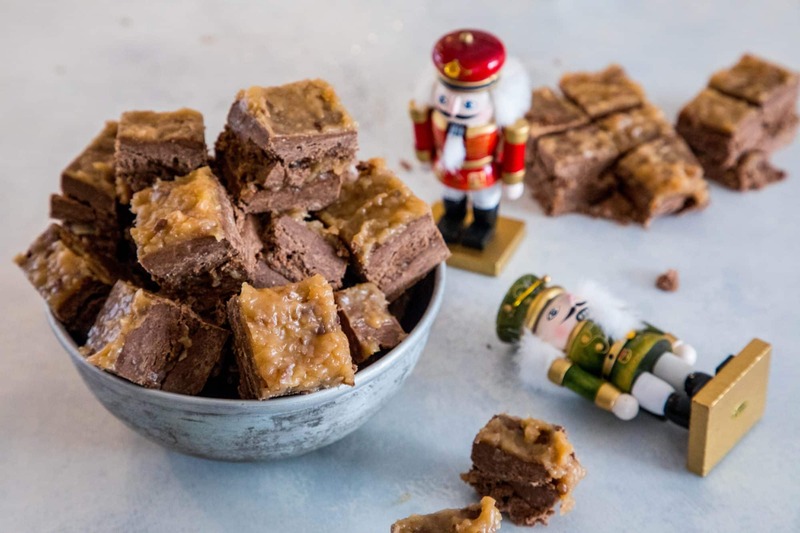 This fudge tastes just like a super rich German Chocolate Cake – in small bites! 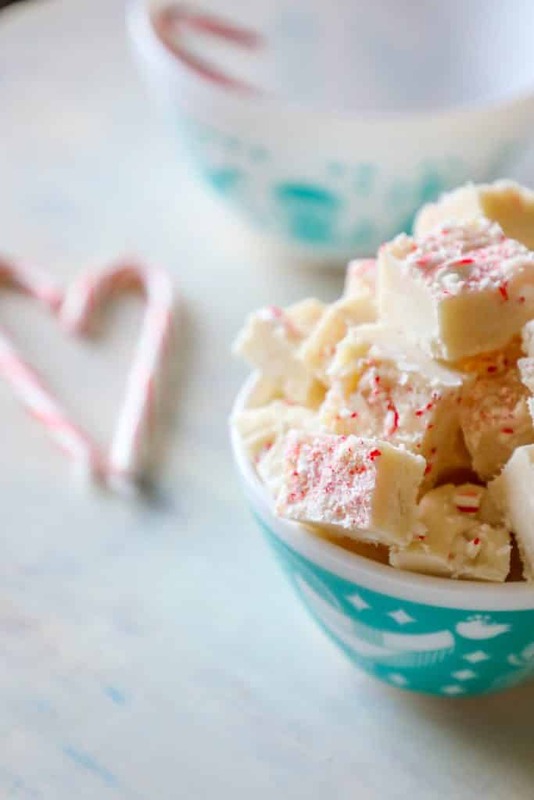 You can’t get a better flavor for Christmas fudge. 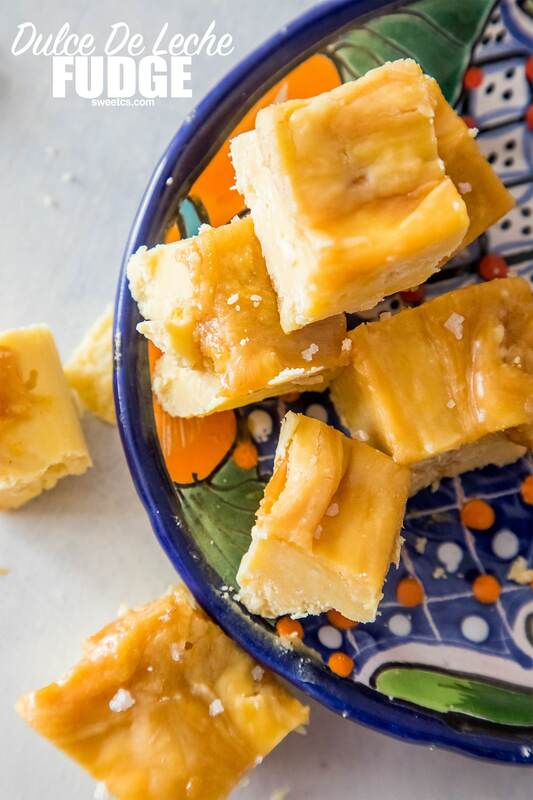 There’s no better treat or gift than fresh homemade fudge- you just can’t go wrong with it! 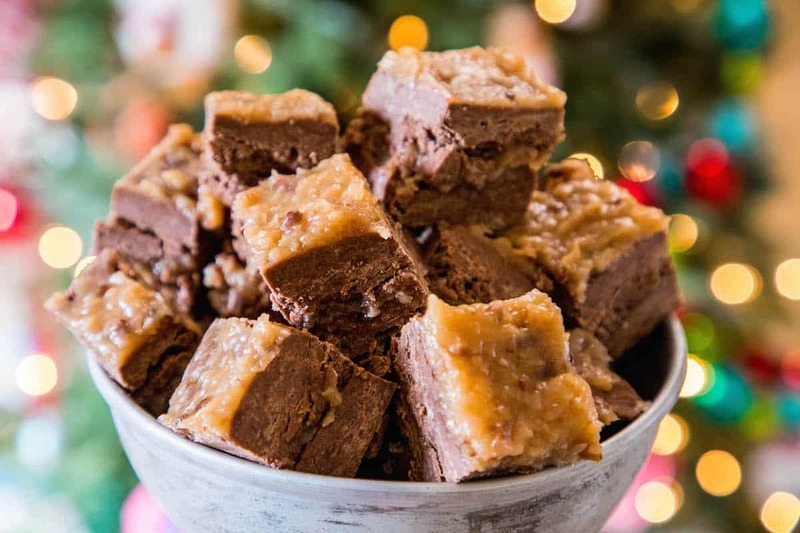 This year, I’ve already got out ahead of the game with a few flavors of cake batter fudge for gifts – and I think you’re REALLY going to love this flavor as much as I do – GERMAN CHOCOLATE CAKE FUDGE! 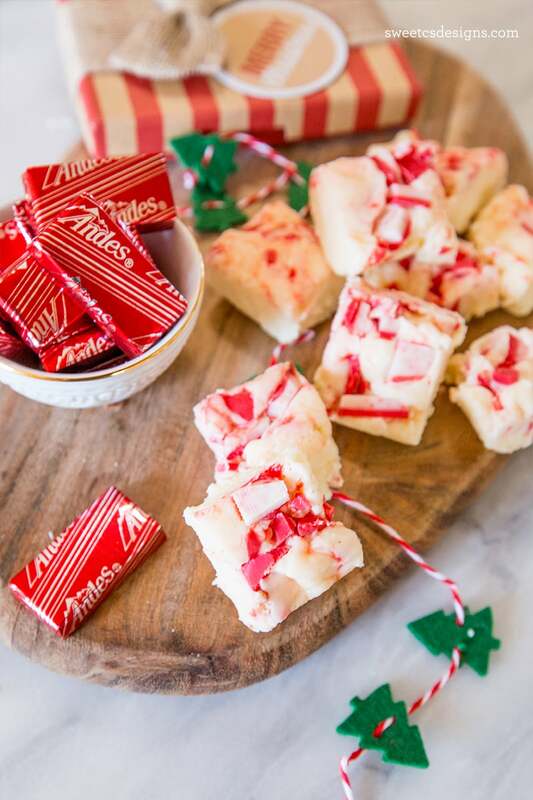 (Be sure to check out my candy cane cake batter fudge, christmas candy cake batter fudge, and chocolate chip cookie fudge for some more irresistible ideas!! 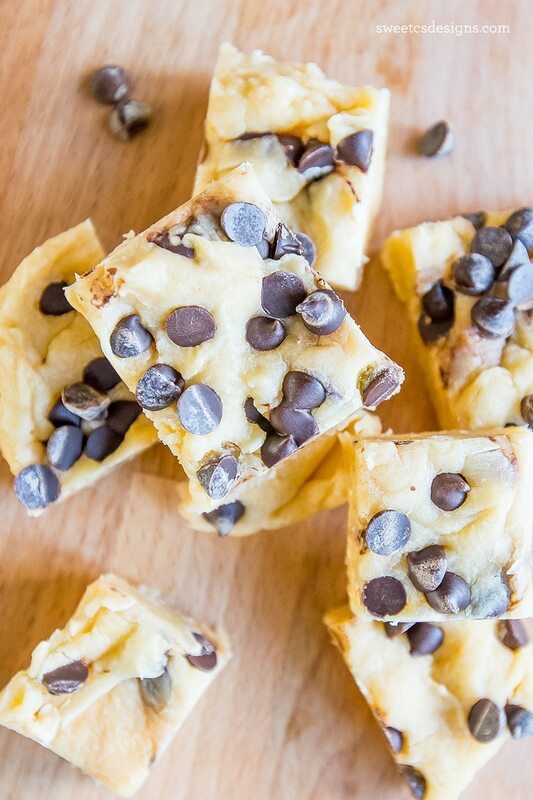 This fudge is seriously quick (just use a couple easy ingredients and pop it in the microwave), and has a rich, sweet, and sinfully delicious chocolate flavor. This recipe can also be easily adapted to have nuts (pecans are the best) or even marshmallows in it, rocky-road style. You can also add corn flakes for crunch, or chocolate chunks for a super chocolatey fudge! Feel free to adapt this recipe to incorporate the flavors you really love. 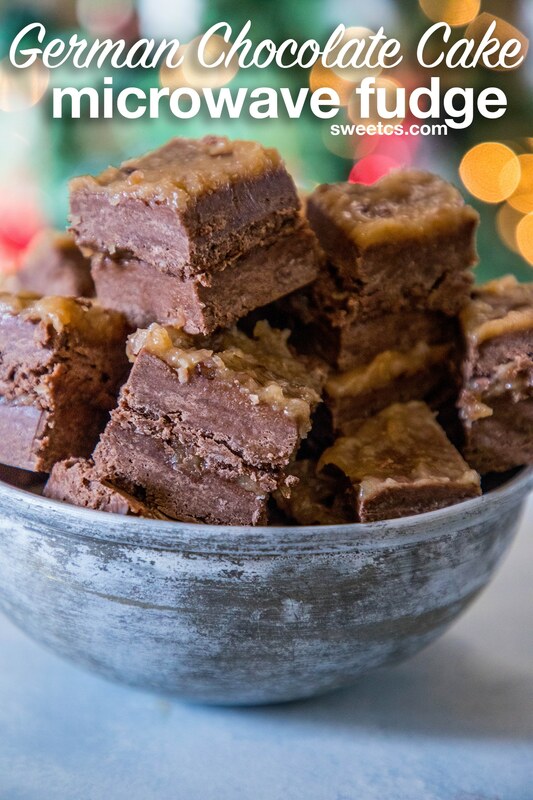 If you love this easy Coconut Chocolate Fudge recipe, please help me share on Facebook and Pinterest, and give it a five star rating. 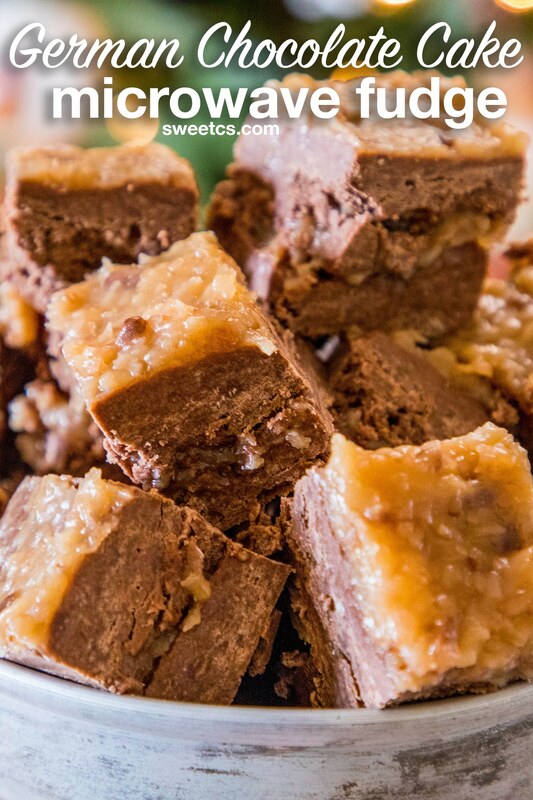 German Chocolate Cake Batter Microwave Fudge - rich, delicious German Chocolate Cake fudge that is ready fast - just mix, microwave, and chill! Great Christmas or hostess gift! Microwave for 30 seconds, stir, and keep microwaving in 15 second bursts until mixture is melted. Pour 1/2 mixture into 9x9 casserole dish lined with parchment paper or foil OR use a silicon dish. Add a layer of frosting on top of the fudge. Add the rest of the fudge mixture over the frosting, and top that layer with a thick layer of frosting. Fudge looks delicious! I’m never good at making it, but I might give it another try!